10% DiscountFor New Customers & Military! Furniture Cleaning: Why you need it! Whether you realize it or not the furniture that you sit on, sleep on, and rest on are full of germs and bacteria. They are also probably dirtier then you think or see. So how do you get rid of these filthy things? 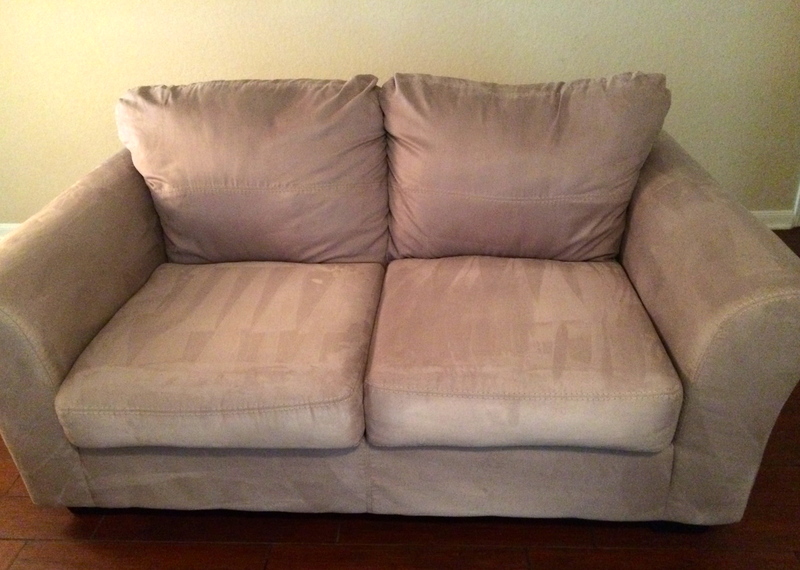 How do you sanitize sofas, mattresses, and chairs? Well the answer is simple! Beyer Carpet Cleaning San Antonio is the solution. On top of carpet cleaning and tile & grout cleaning, Beyer Carpet Cleaning offers upholstery cleaning. 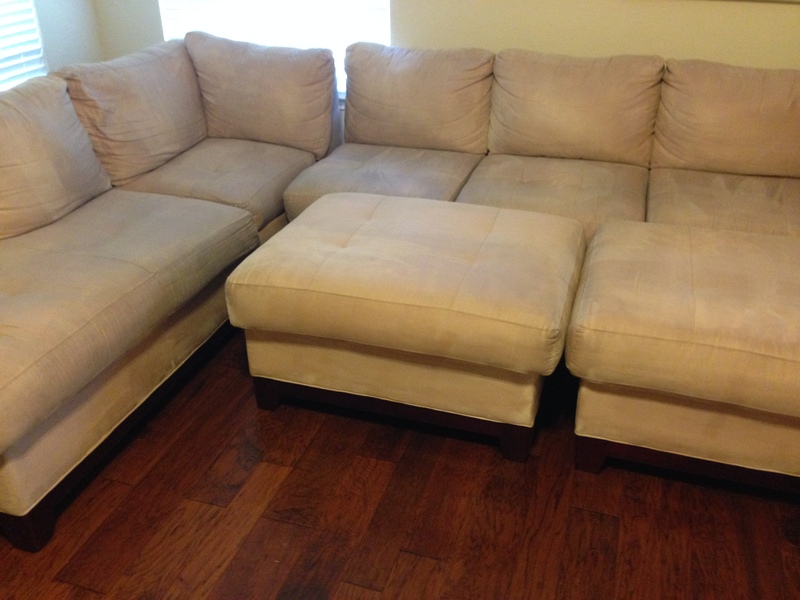 They provided the most effective method for furniture cleaning. By spraying their enzymes and emulsifiers onto the fabric of your furniture they can remove spots, stains, and dirt that you no longer want. Then with their 200 degree plus steam cleaning they can sanitize your furniture and kill all that unwanted bacteria and germs. The longer you allow your furniture to go without a proper cleaning the more damage you will cause to your upholstery and your health. It is proven that your body sheds skin cells every day. They end up in the fiber of your sofas and mattresses without you even noticing. 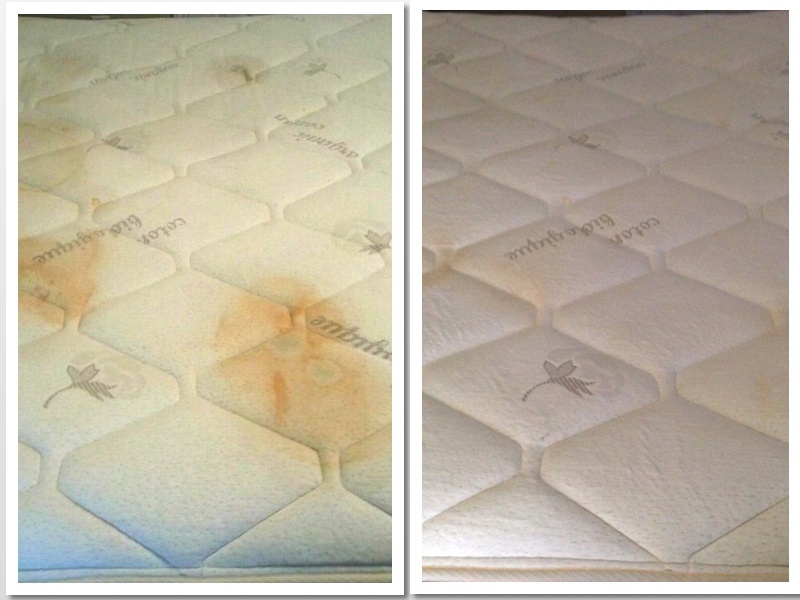 Without a proper cleaning you also risk bed bugs and dust mites. Who wants to go to bed with bugs every night? Defiantly not you, right? Not only will you have great looking furniture and clean furniture but you will be able to rest easy knowing you improving your health with a swift cleaning. Furniture cleaning is with a steam clean is the most effective way. There are so called “organic methods” of cleaning that you can find on the web that usually include baking soda and vinegar and other “safe” products but they are no where near as effective as steam cleaning. Not only is it not as effective but it’s more work for you. Having to take your mattress outside or having to make such a mess in the house you risk spreading bacteria and germs into other parts of your home. Also, if these methods require any kind of scrubbing you risk ruining the fabric by causing nicks or fraying, especially in cotton materials. Don’t risk damaging your furniture or causing a bigger mess for you to clean or leaving cleaning products in your upholstery because it can’t be thoroughly cleaned out. Beyer Carpet Cleaning San Antonio can effectively and efficiently clean out your furniture without causing any damage or mess. Using a low pressure steam cleaning they are able to soak up everything that they put into the furniture that was used to clean it. They will leave the upholstery damp after the furniture cleaning causing a very slim or low risk of bacteria or mold to grow. 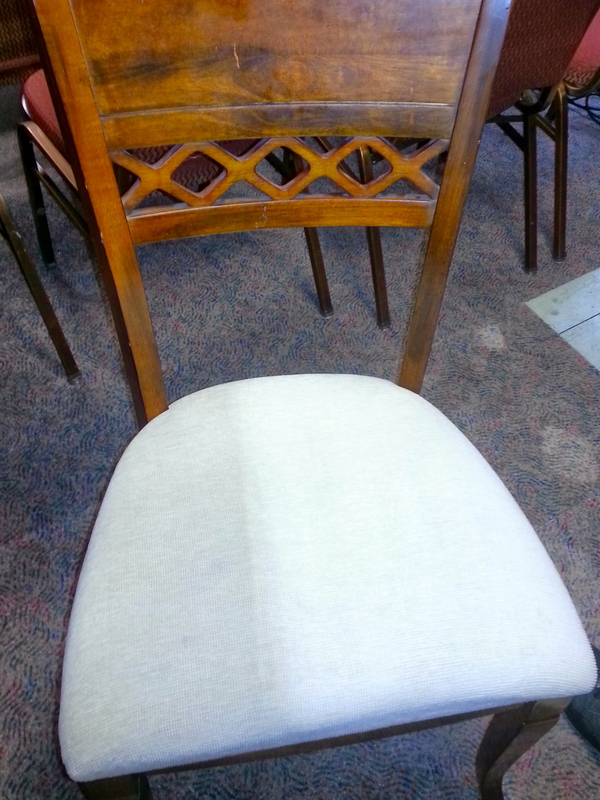 They will take the up most care of your furniture to ensure the best possible upholstery cleaning. Don’t risk the care of your furniture in your unknowing hands or the hands of some amateur carpet cleaner. Call Beyer Carpet Cleaning today and get the best furniture cleaning San Antonio has to offer.